We always take the customer’s perspective to ensure that we offer impressive products and services. As the recent years, with continuous efforts, EngineThemes always focus on innovation and quality. Customer satisfaction has been the cornerstone of its growing success and remains the keystone of its ongoing. On the need for simplifying and creating a new and more efficient process than its predecessor, this post is about how the MjE Recruit plugin was born. 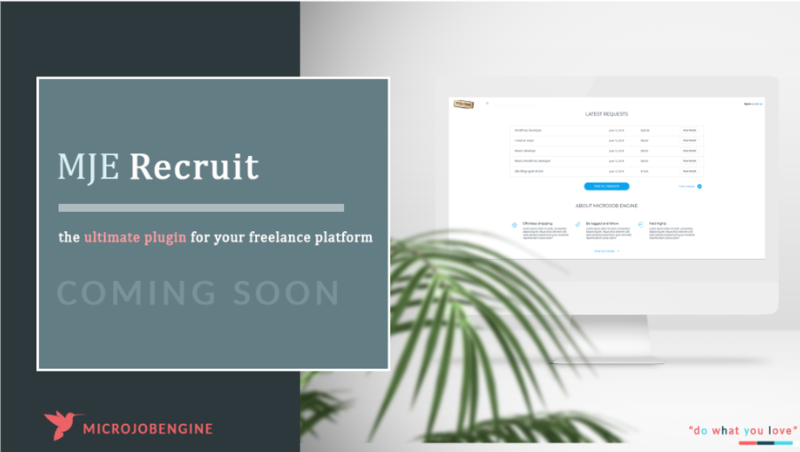 3 When is MjE Recruit available for your MicrojobEngine marketplace? By understanding the current quality of service we offer to our customers, we continuously improve to ensure our service delivery meet the expectation. This plugin was developed to be the solution for most of feedbacks from our dear customers in the last few years. We want to enhance all possibilities that MjE can achieve and bring more choices for your business model. We aim to make MjE become the one and only solution you ever needs for your freelance platform with flexible and easy-to-use features, workflow, payment methods. This plugin will provide you a completely different approach for bid feature. Before getting into the workspace, both buyer and seller can contact, send attachment files and negotiate about the price, delivery day and workload (more flexible than the old versions of FrE and MjE which only have fixed bidding price and mJob fee). During the whole process, the communication can not be easier with real-time Private Message feature and well-designed user interface. For the first time ever, EngineThemes integrate multi-freelancers feature in our product, which is suitable for big projects, with milestone payments. 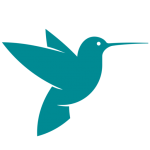 This feature can bring more convenience to Employers as they only need to create just one post to find all the freelancers needed for their project. 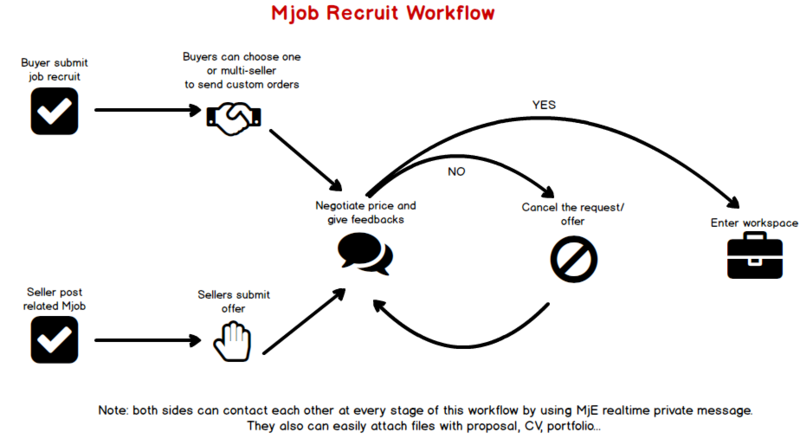 When is MjE Recruit available for your MicrojobEngine marketplace? MjE Recruit is one of the most important MicrojobEngine PRO plugin. Mark your calendar on 2nd August for detailed information about MjE Recruits and upcoming exclusive offers. MJE Recruit looks like a great idea. I can’t wait to test this out and improve my website! I just bought mje recruit plugin. Where can a buyer submit his job request for sellers to bid ? How cn a buyer submit a job recruit. I cant seem to find it.